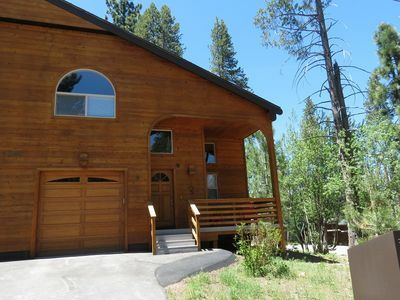 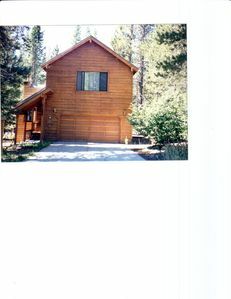 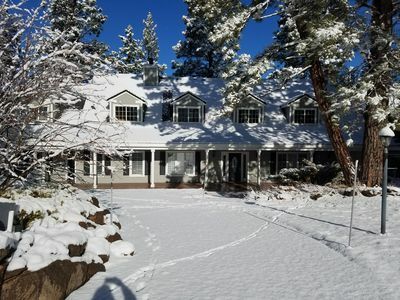 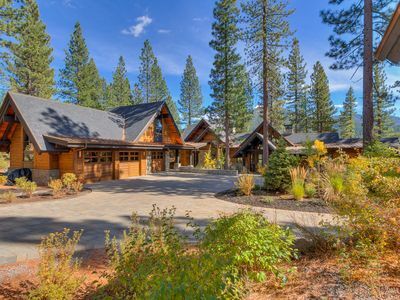 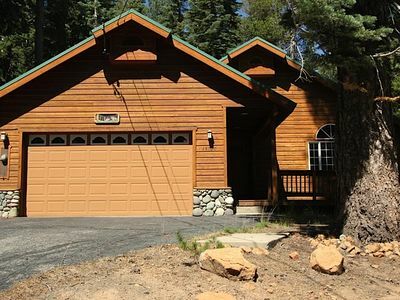 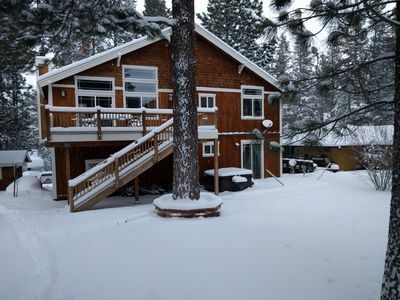 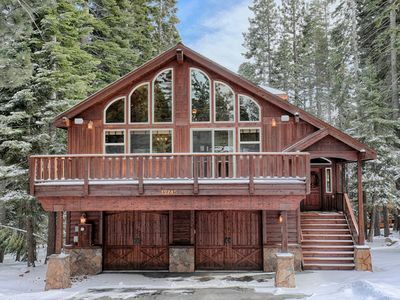 Don't Miss This Gorgeous Tahoe Donner Home!! 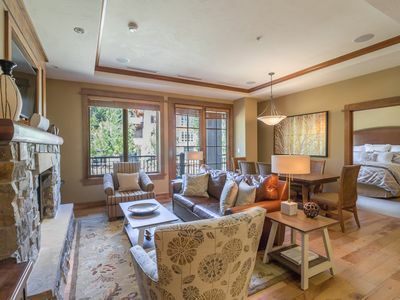 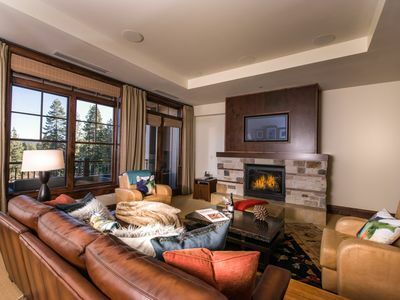 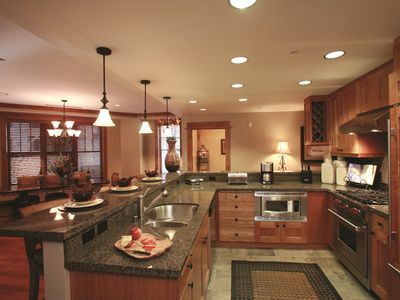 Modern 4BR Truckee Condo in Northstar Resort! 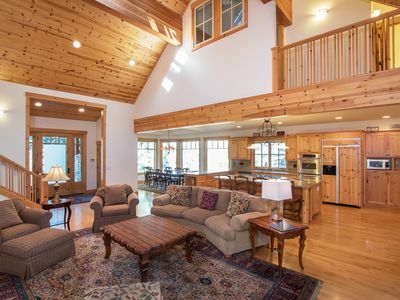 17 Scenic Acres, View Of Boca Lake And Room For The Whole Family! 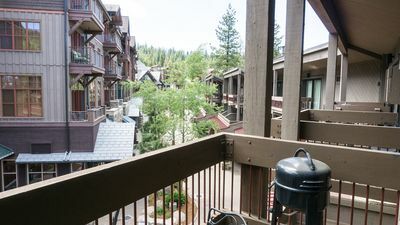 Top reviews ski heaven close to Northstar and Squaw, modern, outdoor hot tub. 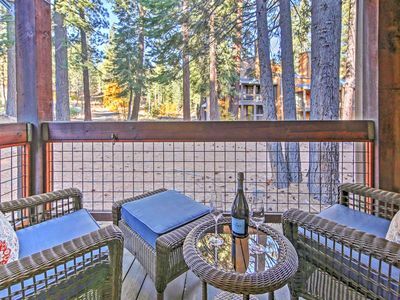 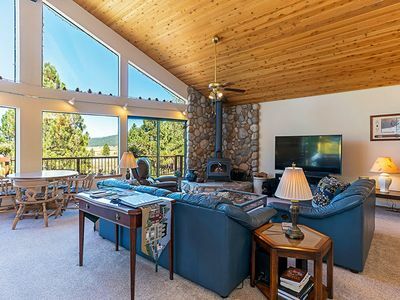 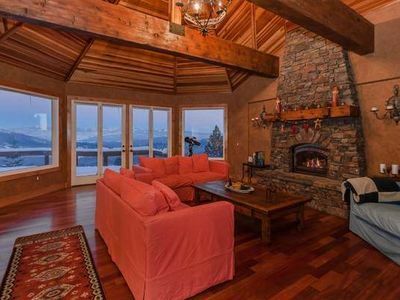 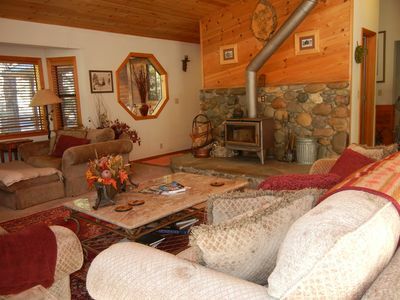 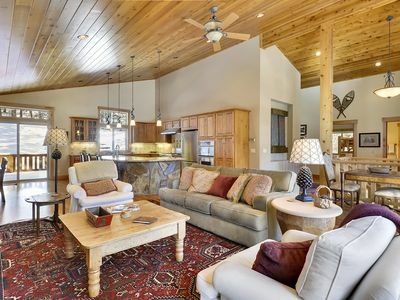 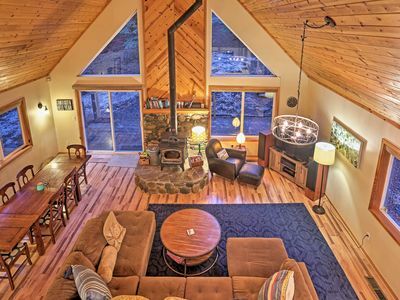 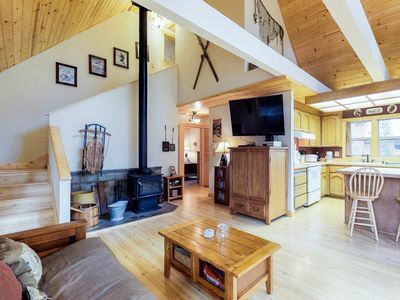 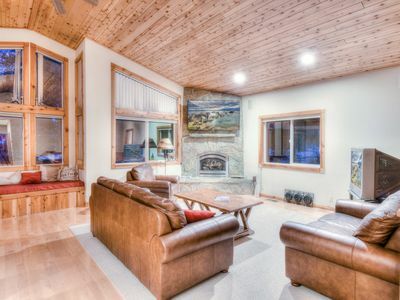 Bear Lodge at Northstar-custom built home on shuttle route w/games and amazing views!